We’re proud of our colours! 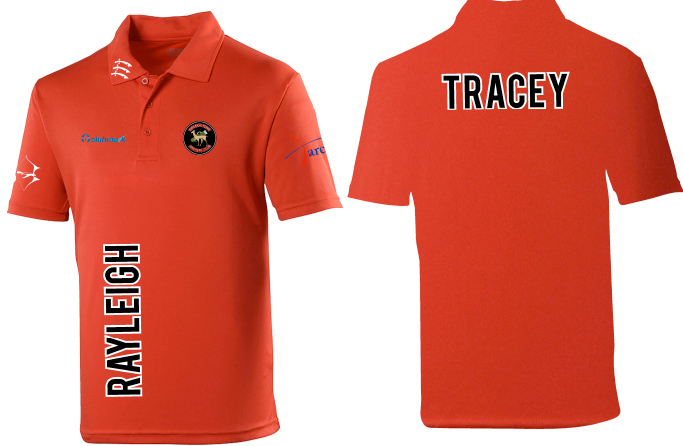 A new shooting shirt is now available for adults and juniors. 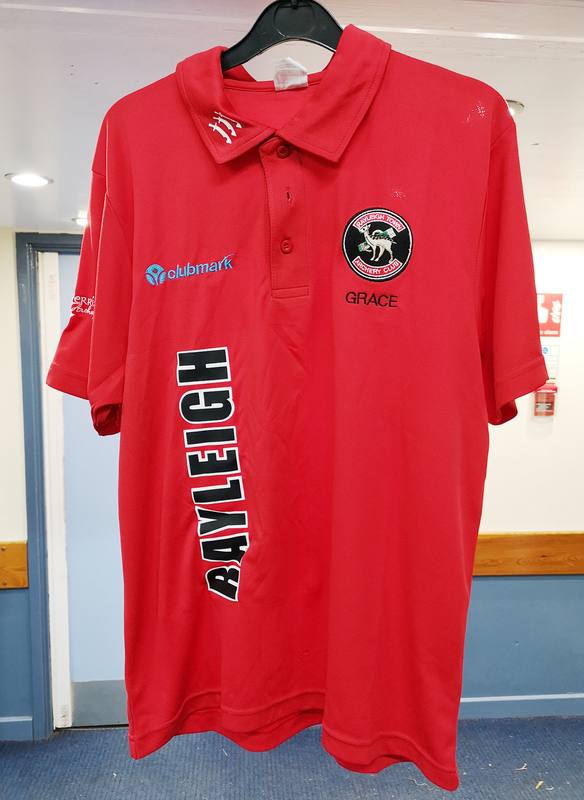 Our 2019/2020 shirt is a soft, breathable sports fabric in vibrant red with bold print and lots of nice details such as the Clubmark, ArcheryGB and Essex county logos. (This is an improved version of our original breathable shirt and users report it being very comfortable). They are customizable too: with options for an embroidered name under the badge, a large print across the back or both! Price for all sizes is £28.50. We hope all archers will enjoy wearing the club shirt, and feel it particularly important to sport the colours when representing the club in competition at any level, whether at Indoor Nationals or in a league match. Please contact Julie Tedore via email for more information and ordering.